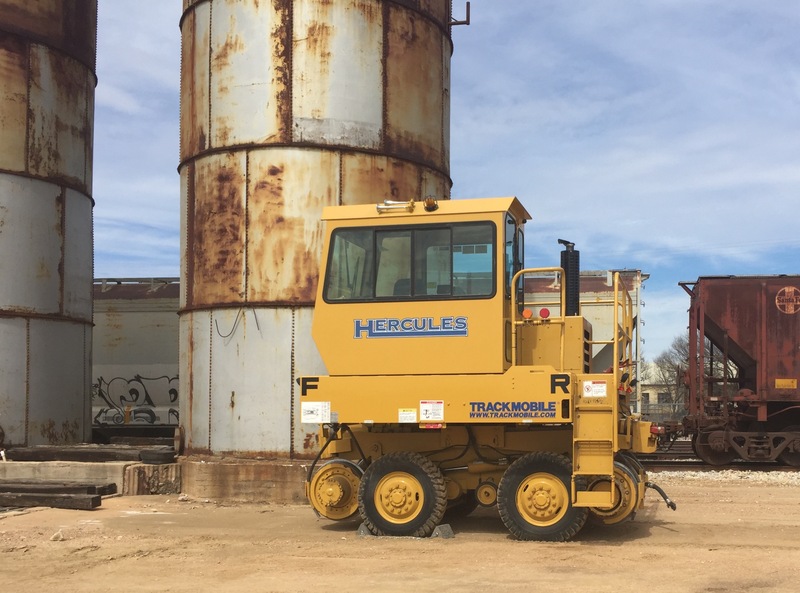 Rail Barge Truck (RBT) conveyors make us versatile in loading and unloading rail cars. Jacoby's Rail offers a freight service for all commodities such as: sand, grain, corn, etc. 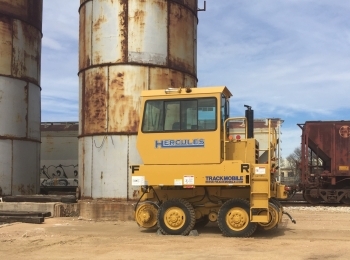 Hercules Trackmobile saves time and energy moving rail cars which allows more productivity and versatility.